We are raising fund to cover the cost of presenting a concert during the 11th Anniversary of Garifuna Heritage Month in the New York State. The Garifuna Jazz Ensemble brings awareness of the endangered language of the Garifuna people that was proclaimed a “Masterpiece and Oral Intangible Heritage of Humanity" by UNESCO. The Garinagu (plural) are a mixed culture of West Africans that intermarried with The Carib-Arawak Indians on the island of St. Vincent & The Grenadines. 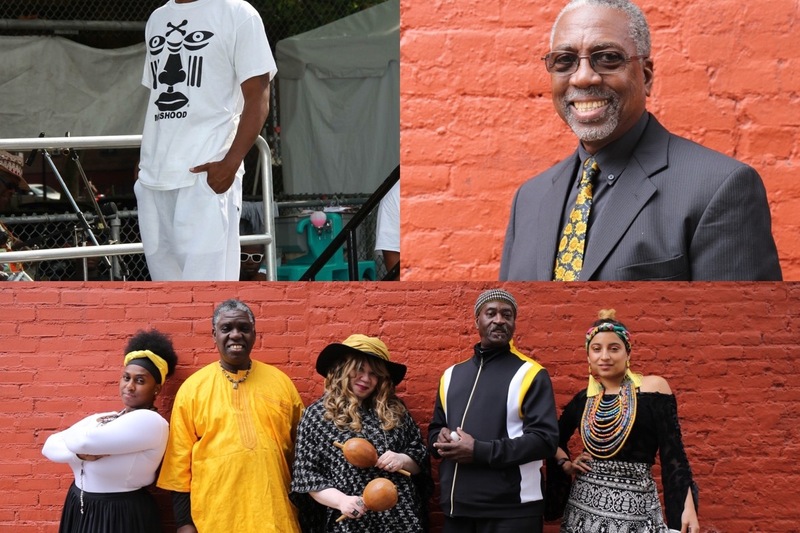 The Garifuna Jazz Ensemble presents this rich culture by fusing language, indigenous rhythms and traditional songs with elements and traditions of jazz. We are preparing a special concert to take you on a musical journey Gari-Jazz style. Please consider making a donation to support this special commemorative evening during Garigina Heritage Month. 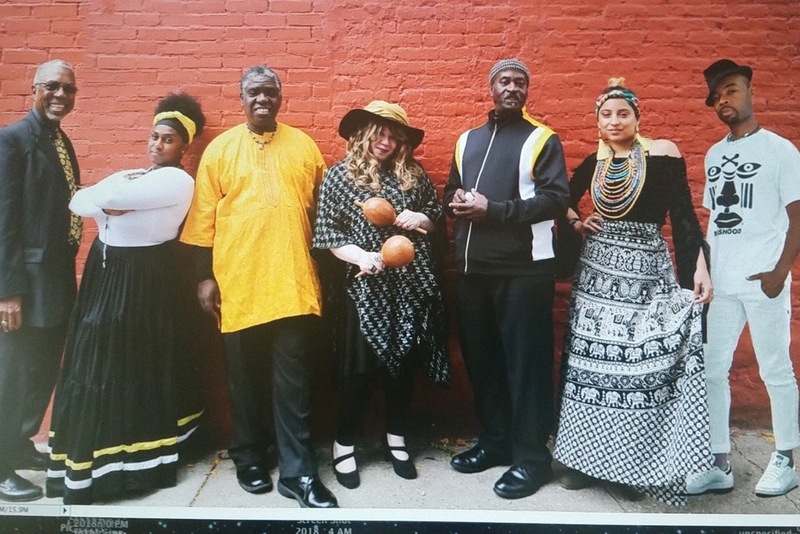 We are preparing for a very special concert on Saturday 3/16/19 @ 7pm at Historical landmark theatre Flushing Town Hall to commemorate the 11th Anniversary of Garifuna Heritage Month. We ask you to consider making a donation to support this concert. We would like to thank you for the support you have given as you have so many times in the past.